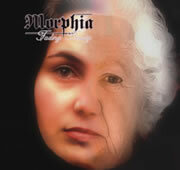 Morphia are from The Netherlands and play slow, dark, yet melodic death doom metal with both grunts and clean vocals. The lush piano sections give the music a very sad and romantic feel. 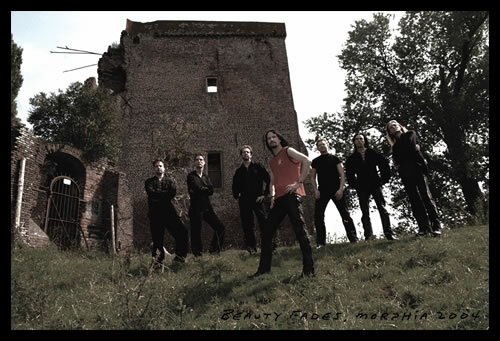 The album Fading Beauty tells about the depths of darkness, death and struggles in live. 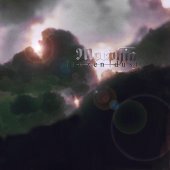 Started in 1995, Morphia developed from a death metal band into a symphonic doom metal band with a gothic touch. and the band played shows with After Forever, Epica, Orphanage and Imperia. With the release of Frozen Dust on Fear Dark the band got the chance to reach a larger audience. Morphia joined the Fear Dark Festivals in The Netherlands, Switserland and Germany in 2002, 2004 and 2006. They also got the chance to play at several German festivals, including a show at the eve of Wave-Gothic Treffen.